The product codenamed NX is said to offer a "brand-new concept"
Nintendo's new gaming platform, codenamed NX, will be launched worldwide in March next year, the company said Wednesday without providing any further information on the new console that has been shrouded in secrecy. "For our dedicated video game platform, Nintendo is currently developing a gaming platform codenamed 'NX' with a brand-new concept," the gaming console company said while announcing its annual results. The gaming console has been rumored to have a mobile unit which can work together or separately from a home unit, with other reports suggesting that it will run on the Android operating system. It was earlier expected that NX would debut at the E3 2016 in June this year. 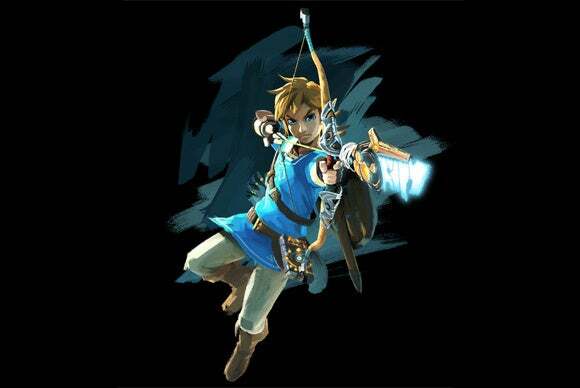 The focus of that show will be on the new Legend of Zelda game, which will launch "simultaneously" on both Wii U and Nintendo NX in 2017, said a tweet from the company. Nintendo is placing big bets on NX. The company will continue to offer games for smartphone devices, a strategy it has started executing on, but its core business focus will be on what it describes as its "software-led hardware-software integrated business." The company said last year that its new games for smartphones, built in partnership with Japanese mobile gaming company DeNA, would help boost sales of its consoles, as users "become familiar with the charms of video games." Smartphone gamers would look for more premium experiences and turn to dedicated consoles, former President Satoru Iwata, who died in office, said. Under his successor, Tatsumi Kimishima, the company launched its first smartphone game. 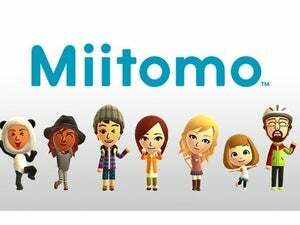 The Miitomo, which was described as a “friendly conversation starter,” was released globally in March, and "started off well," the company said Wednesday. Nintendo is aiming that its new membership service, called “My Nintendo,” and a new account system, will be a bridge between the company's dedicated video game platforms and other devices. On Wednesday, Nintendo said it would continuously release new apps for its smart device business. It named Fire Emblem and Animal Crossing as the two new apps in the pipeline. For the fiscal year ended March 31, the company sold 6.8 million units of the portable Nintendo 3DS hardware and over 48.5 million units of 3DS software. Global sales of the Wii U hardware and software were 3.26 million and 27.4 million units respectively.